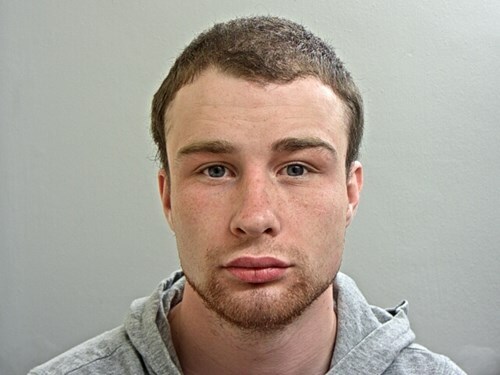 Police are appealing for information following the disappearance of a 23-year-old man from Ormskirk. Dean Barlow was last seen around 1.55pm yesterday (June 28) in Wigan Road. He is described as white, 5ft 8in tall, of medium build with collar-length, dark brown hair. He was wearing a black hooded top, navy tracksuit pants, an orange beany hat, navy pumps and a brown scarf when he disappeared. It is suspected he could be sleeping rough and is believed to use betting shops. Officers are growing increasingly concerned for his welfare. Temp Sgt Dave Woollam, of Lancashire Police, said: “Dean is missing and we need to locate him as soon as possible. “We are appealing to anyone who has seen him, or seen a man matching his description, to call us immediately. Anyone with information can contact police on 101 quoting log reference 0695 of June 28.